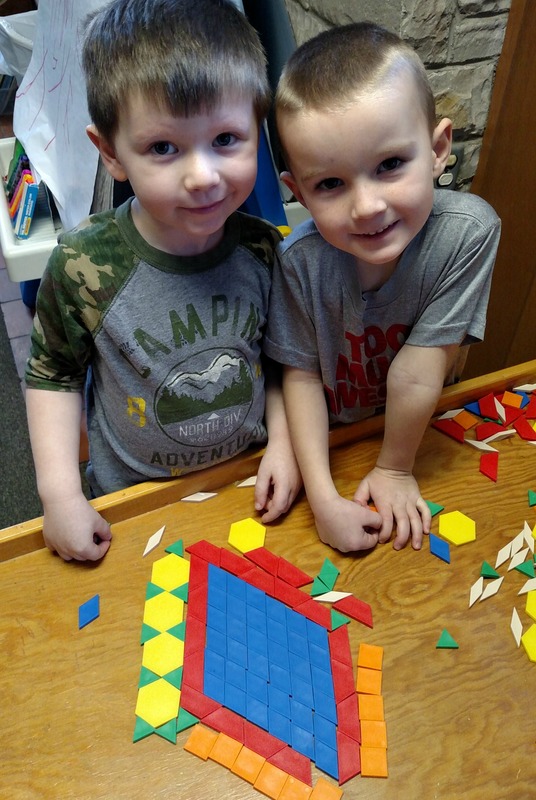 Our 4K program provides a nurturing environment for your child’s social, emotional, physical and intellectual development as well as promoting skills for school readiness. 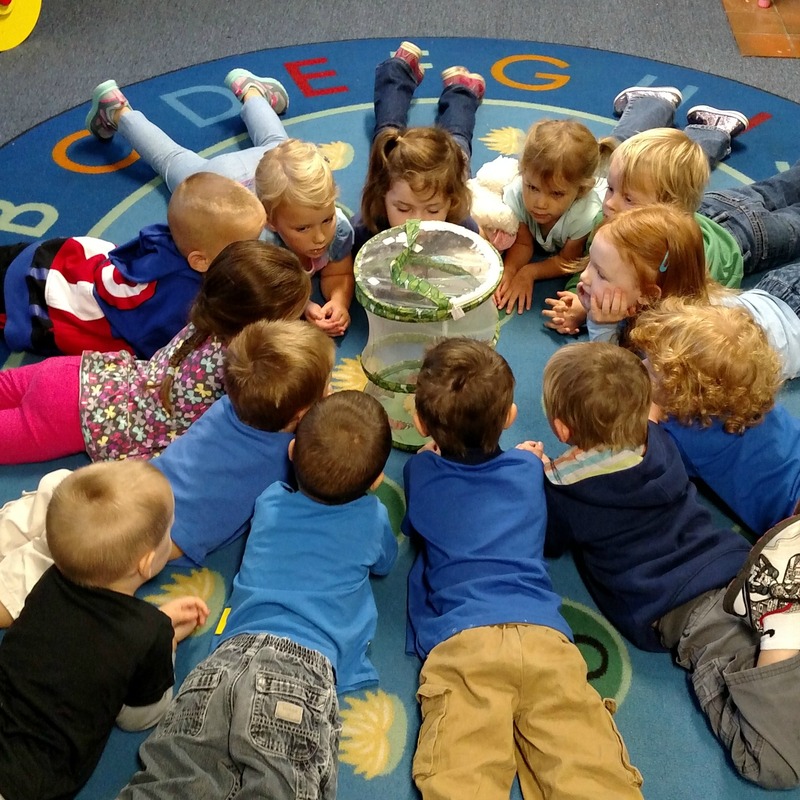 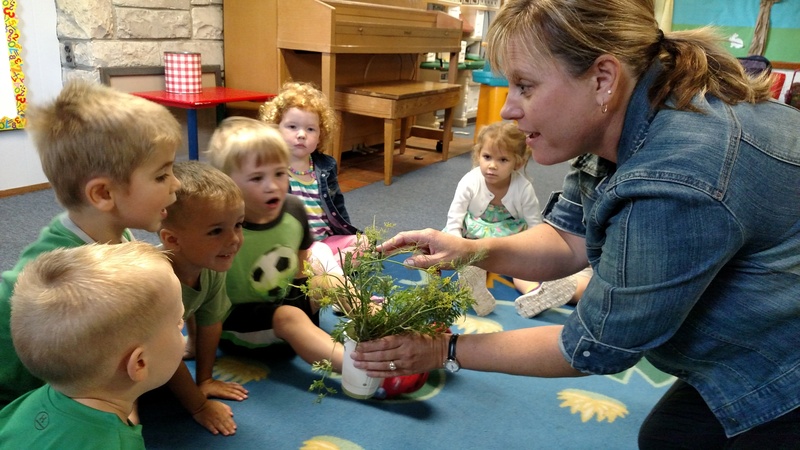 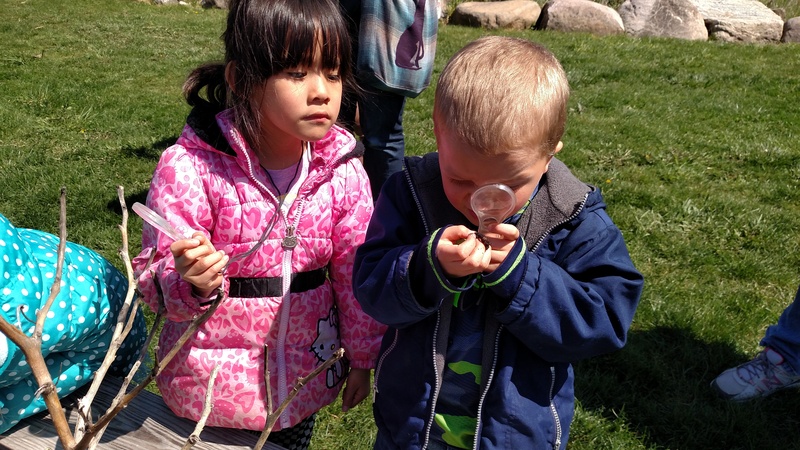 Kettle Moraine Preschool is a community provider site for the 4-Year-Old Kindergarten program of the Kettle Moraine School District. 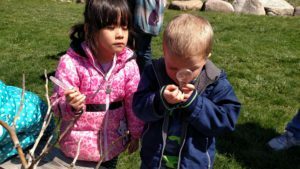 The full-day format provides for less rushing and more learning and fun!